Millennials. Society has a lot to say about the young people of today and unfortunately it’s not all nice. 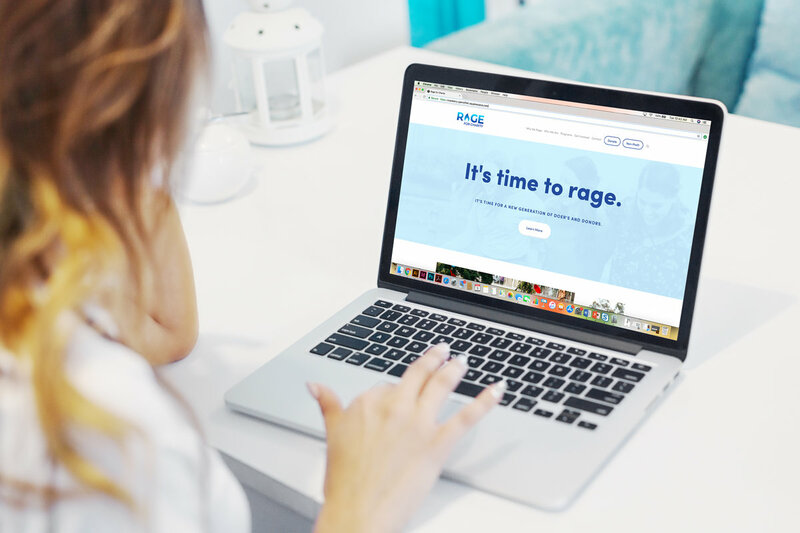 Rage For Charity wants to change the narrative of the “millennial” one party at a time. Say what? Their mission is two-fold – to empower millennials to find new ways to give back and to educate the non-profit world about how much of an asset the millennial generation can be. The idea that a party can double as a fundraiser is simple but not common. 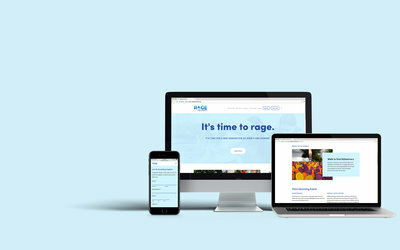 Rage For Charity needed a website that easily articulated their mission, that’s where we came in.